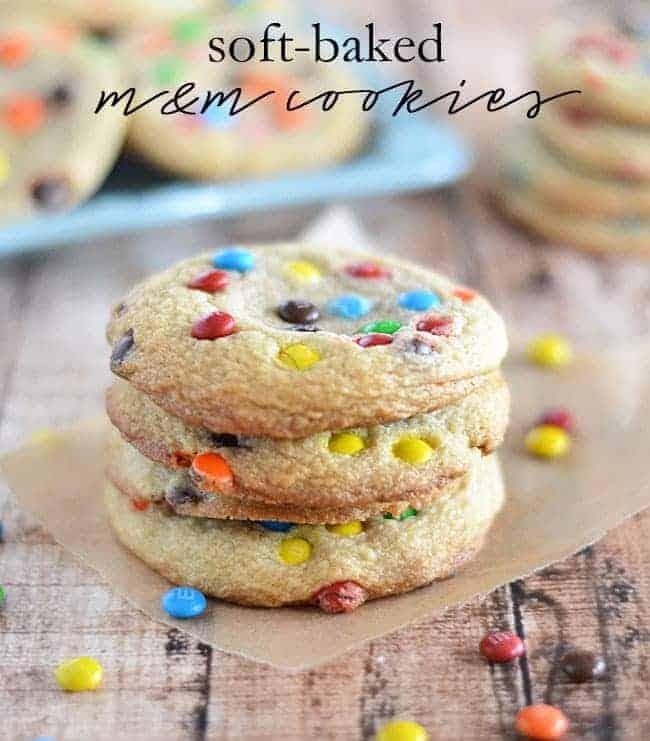 These Soft-Baked M&M Cookies are super soft and chewy, and taste just like the ones you get from the bakery! Last weekend, I had the opportunity to see my favorite singer in concert: James Taylor (yep, apparently I’m 60 years old). This was my sixth JT concert ever and my second in just over three weeks. I told my good friend and concert buddy that my grandest wish was to follow JT around on his concert tour for the rest of the summer. But since that’s not going to happen, I got the next best thing: to take Doodle to his first concert and introduce him to some live JT. Not only that, but we ended up with box seats, complete with a wait staff serving us concert-themed beverages while we jammed along to pretty much the best music evah. You can imagine the crowd in Wichita, Kansas going a little crazy during a live version of Wichita Lineman. And even if you’re not a JT fan, Arnold McCuller’s feature on Shower the People will blow you away. You know these have to be good when my husband, a non-dessert eater, scarfs one down in less than five seconds. As soon as I photographed these bad boys, they were boxed up and ready to send off with the Tall Boy to work. Thank goodness his coworker like sweet treats, or I’d be in some real trouble. My co-workers usually get the shaft on my baked goodies, since I typically do most baking on the weekend, and I work from home Mondays through Wednesdays. So…if I don’t send them out the door on Monday mornings, guess what I’m doing on my lunch breaks? 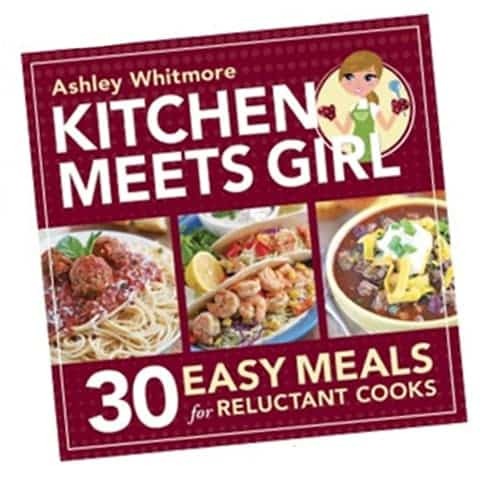 In a large bowl, cream together both sugars, the shortening , eggs, and vanilla. Add the flour, baking soda, salt and cornstarch to the butter mixture and blend well. Add in ¾ cup to 1 cup of the M&M's. Chill dough for at least 30 minutes in the refrigerator. 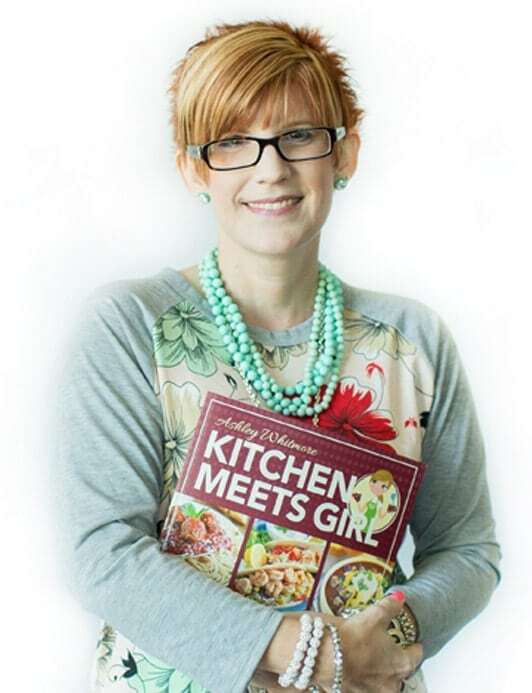 Drop by tablespoonfuls onto ungreased baking sheets. 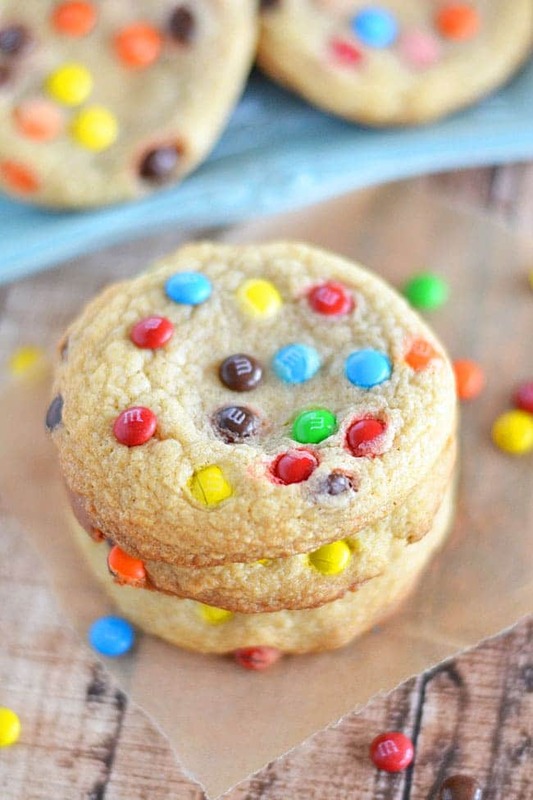 Press a few more M&Ms onto the tops of the cookies, if desired. Bake for 9 to 11 minutes, or until the edges are lightly browned. 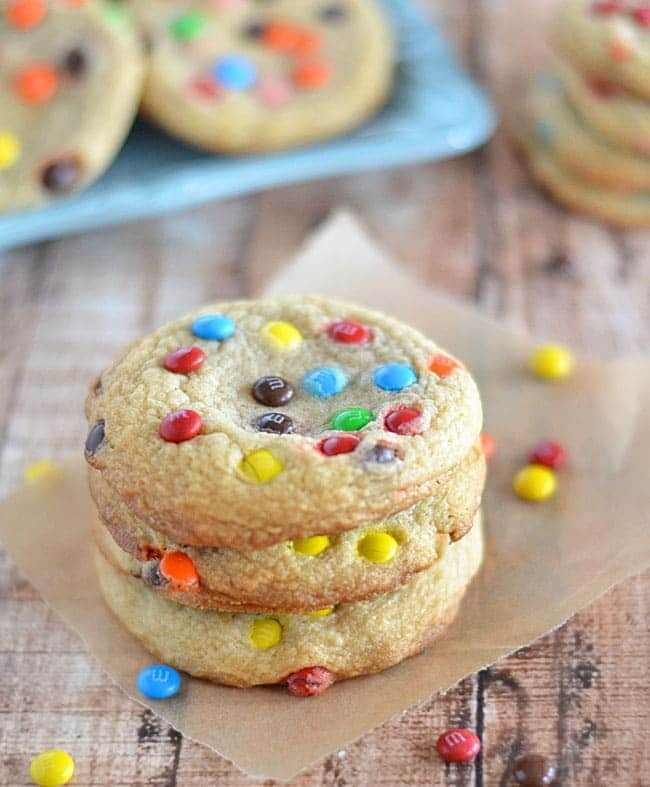 I love a good M&M cookie! These look perfect! 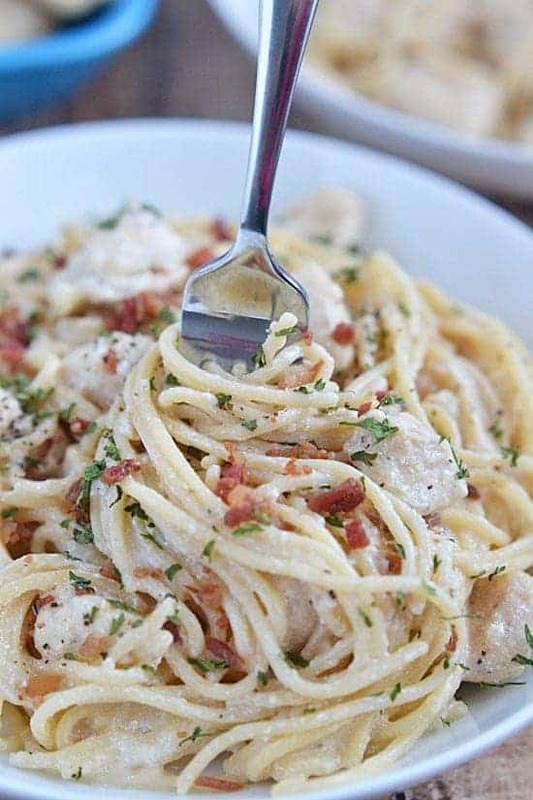 Oh I could gobble a few of these right now! They look fab! 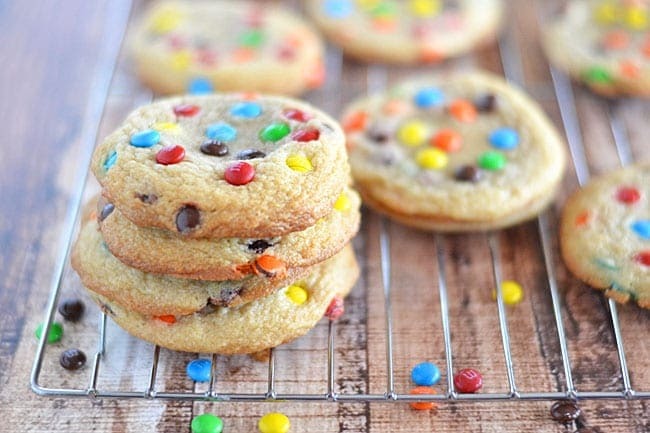 I just love m&m cookies.